People ask us often what it’s like to work at Suzanne & Company (especially since we are all women). Our quick answer is simple: “we are like sisters.” No joke. We all have different strengths, interests and loves. At the end of the day, we are united by our Core Values and we truly do all want the best for each other! So, when one of our sisters is going through something, we all unite to show our support! 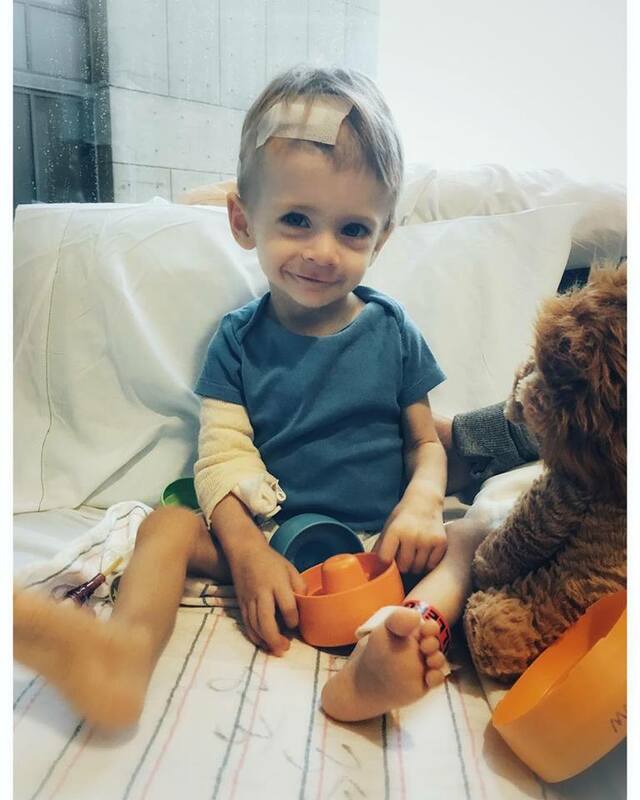 One of our Buyer Agents, Beth Benker got hit hard with some tough news this year that her nephew, Bennett has brain cancer. On top of that, the tumor is causing him to have a rare condition called Diencephalic Syndrome. In his short 15 months of life he has been through more than some of us go through in a lifetime. He is a fighter and he has incredible parents who are also warriors fighting this battle alongside him! Beth isn’t one to ask for help, in fact she’s usually one of the first sisters to jump in and help all of us. So, when this news broke to all of us - we felt like a tribe of aunties ready to do what we could to support Beth and her family. This post isn’t about what we’re doing, though, it’s about what YOU can do! There are children everywhere who just want a chance to grow and do the simple things kids get to do like run, eat ice cream, ride a bike and enjoy some birthday cake. St. Jude has helped push the overall survival rate for childhood cancer from less than 20% when they first opened their doors to 80% today. St. Jude won’t stop until no child dies from cancer. This Saturday Beth and Jessica Clark, our Lead Buyer Agent, will be walking in the St. Jude Walk/Run to End Childhood Cancer. Please consider donating to Beth’s fundraising page. She had committed to this walk long before she knew Bennett’s diagnosis. Today is the first day of his chemo treatments. He has already undergone numerous surgeries and too many long nights at Boston Children’s Hospital. If you are unable to donate at this time, please join Bennett’s Suz & Co Aunties and send him lots of love and light as he battles his way through cancer.